Humidity levels in the greenhouse can be as important to growers as temperature. With high humidity comes the increased risk of Botrytis, Powdery Mildew and other fungal problems. Fortunately, Hummert carries two solutions to help you lower the water content in your air and protect against plant disease. For more information and to find out if a product below is right for your growing environment, please contact a Hummert's Sales Representative by filling out the form below. 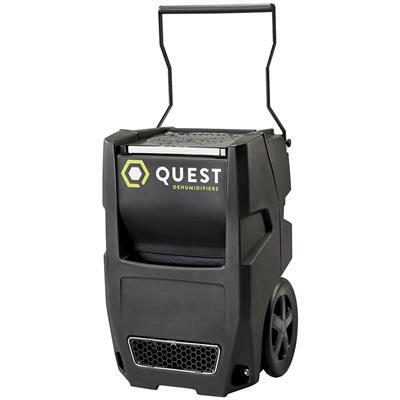 For commercial growers of high-value plants that are susceptible to one or more of the three environmentally induced diseases: botrytis, downy mildews, or powdery mildews, humidity control is a must. The importance is even greater when growing organically or with pesticide-free techniques. Infection develops when fungal spores enter plant tissue via water films, usually at night, when the leaves and flowers cool and condensation and/or drips form. While conventional heating systems require ventilation to drive humid air out of the greenhouse, Agam’s VLHC internal ventilation technology enables air circulation with closed thermal screens & without ventilation. 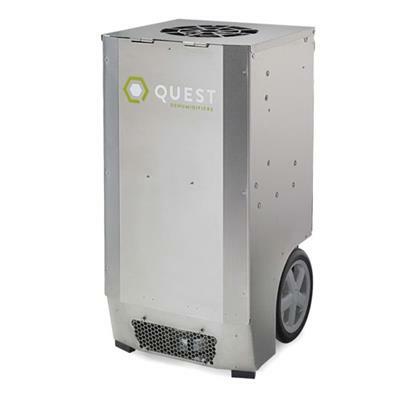 The Agam Ventilated Latent Heat Converter (VLHC) liquid desiccant system controls nighttime humidity levels, filters and neutralizes mold spores, and saves a tremendous amount of energy: roughly 60% of annual heating requirements compared with heating and venting. • Controls temperature: Heating or minimal heating modes. Ask about cooling. VLHC converts humid air (water & heat) from inside the greenhouse into water vapor by blowing the air through a matrix of desiccant-filled elements in a compact cooling tower. 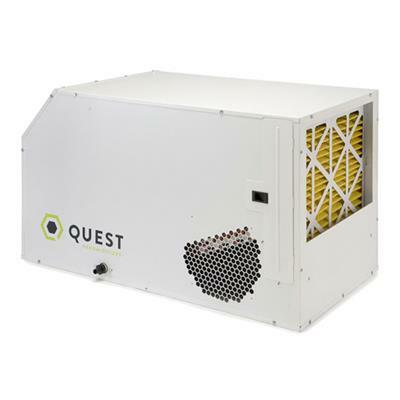 In this process, water vapor is warmed up by the desiccant and this heat is released by the unit into the greenhouse or the exterior as warm, dry air. Four Models Available for canopy coverage from 5,000 - 13,000 sq. ft. 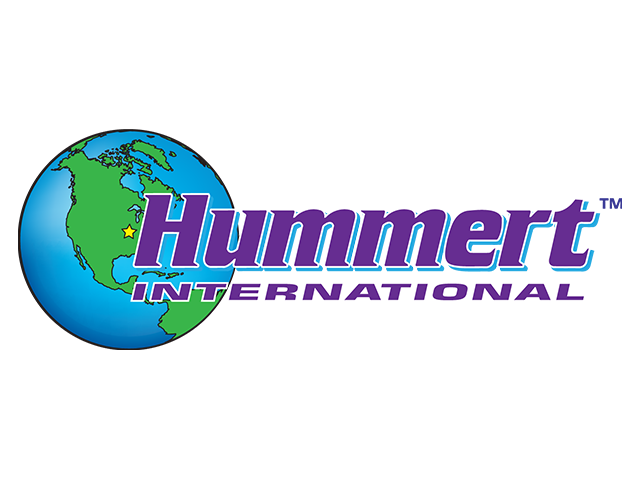 Contact Hummert International for pricing!